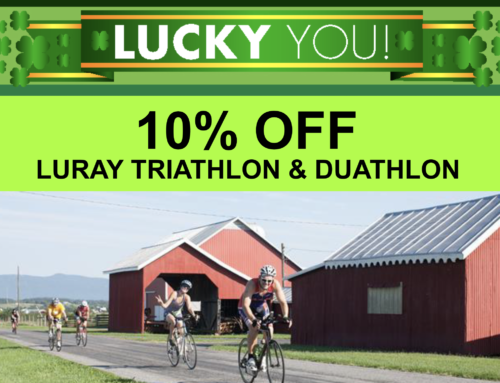 If you’ve ever been to Luray Triathlon in the past, you’ve probably seen Luray Parks & Recreation Director Pat O’Brien on race weekend. Pat, along with his team and Luray Public Works, does a plethora of activities to make sure the triathlon runs smoothly from providing lifeguards on the swim course to beautifying the park to parking cars on race morning to picking up trash to supplying aid stations…plus a lot more. We interviewed Pat to find out a little more about him, what he does and the impact of the Luray Triathlon to the Luray community. A: I am the Parks & Recreation Director and Events Coordinator for the Town of Luray. I reside in Winchester, Virginia and have held this position for the past 30+ years. 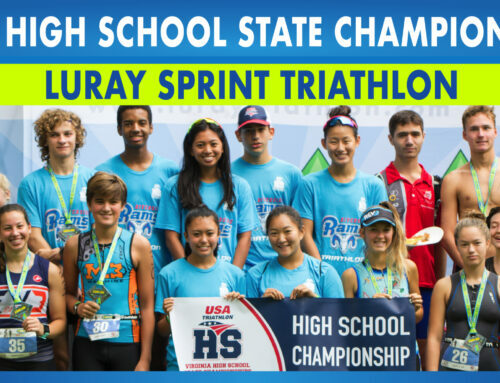 Q: What is your role with the Luray Triathlon? 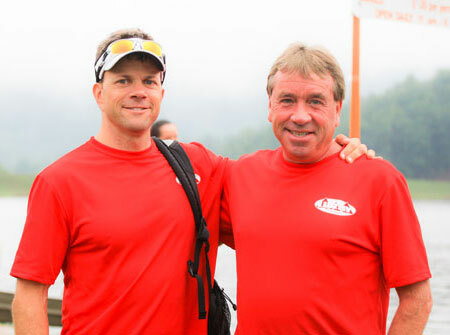 A: I work directly with the Race Coordinators on planning, prepping, and implementation of the Triathlon. 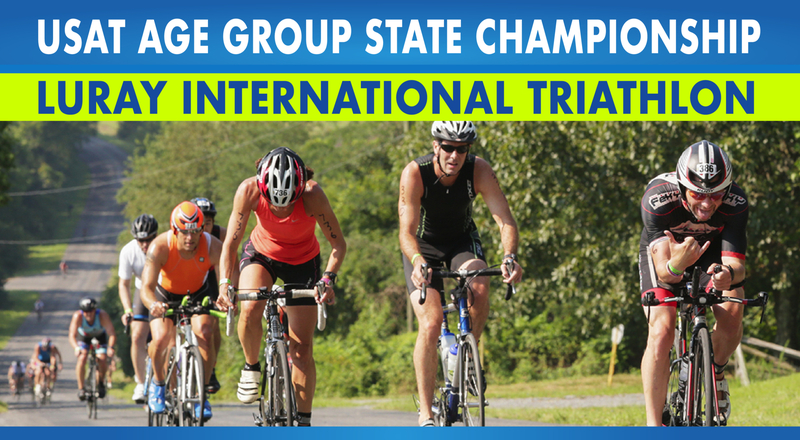 We are very fortunate to have the perfect venue for such an event, including: the perfect lake to swim in, fantastic challenging roadways for the bicycle course, and a great course for the run portions. Very few Virginia towns or cities can tout this honor. 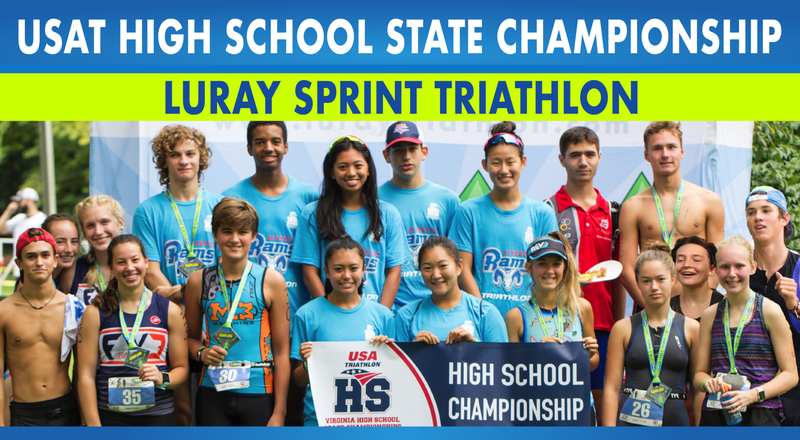 Q: How does Luray Parks and Recreation prepare for the triathlon? My department works on the event almost year-round. We usually start our planning meetings in March and I coordinate, direct, and supervise town staff prior to, during, and post event. I also keep staff and administration updated to Triathlon status. 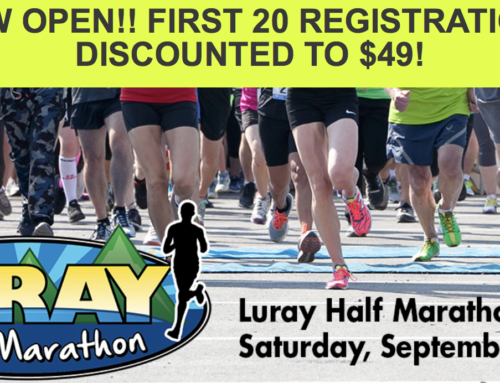 Q: What does Luray Parks typically do on race race weekend? During the actual weekend race I coordinate not only Parks & Recreation staff, but also Public Works staff. We usually have about 12-15 employees help with the event. Our duties include, but are not limited to, pre-event items such as delivering letters to area churches, putting up associated signage, assisting with food and beverage obtainment and storage, park property preparations, and ordering port-a-potties. During the race my staff assists with event logistics such as vendor placement, electrical hookups, camping area delineation, and much more. We also provide garbage patrols, restroom maintenance, food distribution, parking, and anything else that is needed to ensure a smooth event as well as a safe and positive race experience for the athletes, families, and spectators. Q: What do you like best about the triathlon? 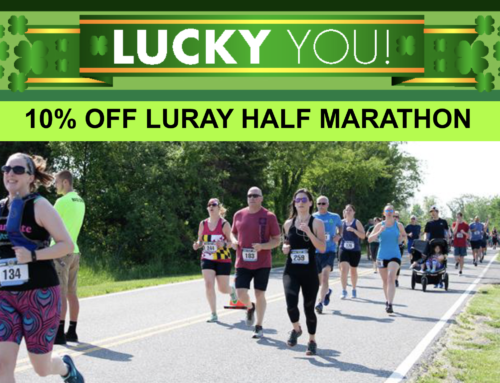 Of course being a Town of Luray employee and its primary event planner and coordinator, I like the fact that the Triathlon exposes many people to our town that may not have been aware of Luray or the surrounding areas. 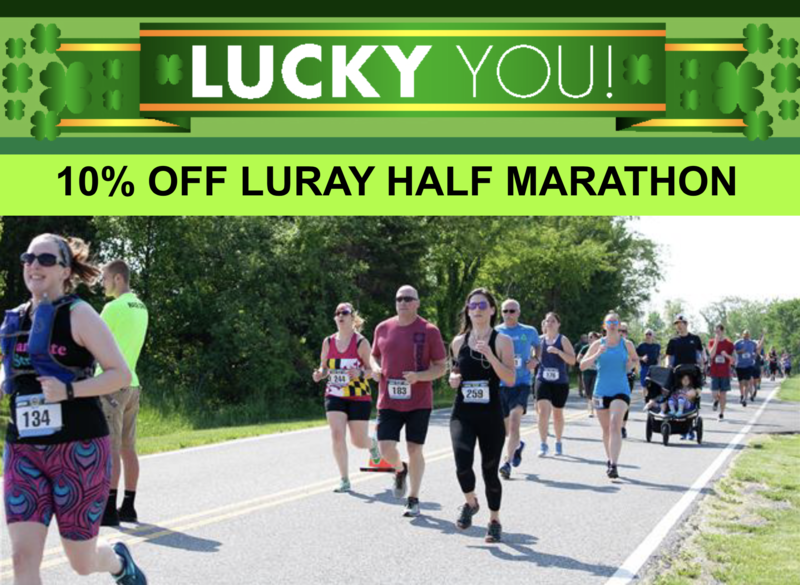 The Town of Luray used to be a manufacturing community, yet many of our factories have closed, so we’ve had to economically adapt and rebrand Luray. We are now touting ourselves as a true four season outdoor recreation destination. The Triathlon, along with many of our other outdoor events, ties in perfectly with our new “outdoor destination” mentality. It is also inspiring to see so many local groups and volunteers come together to work as a team to ensure a quality event. Q: How have you seen the community impacted since the triathlon “came to town” in 2006? The community has been impacted tremendously by the Triathlon in the past 8 years. What started as a one day event with approximately 400 athletes has exploded into a 2 day event capping out with approximately 750 athletes each day. 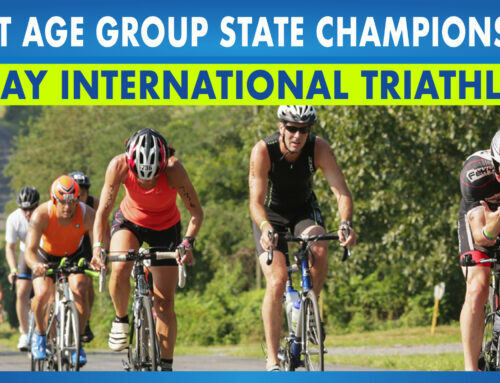 The Triathlon is our second largest annual event we hold and has provided, not only tremendous local economic benefits, but also and just as importantly exposure to our beautiful and friendly small town. I now have many businesses ask me when the Triathlon is so they can stock up on supplies and beef up staffing to assist with the influx of visitors that come to town during the event. Many hotels, shops, and restaurants report that the weekend of the Triathlon is one of, if not their biggest, day of the year. 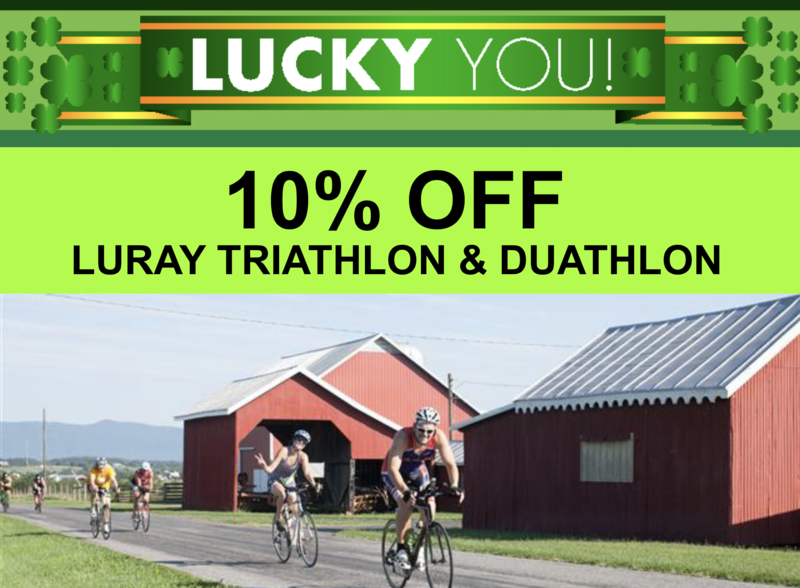 Thanks, Pat, for all you do for the Luray Triathlon!